It’s feels like ages since I’ve had a chance to play along with the girls at CASE Study Challenge. 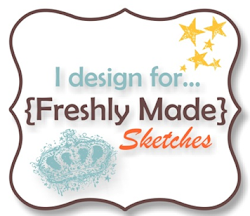 This months muse is Julia Stainton – how gorgeous is this card that the design team have asked us to CASE this week? The inspiration for my card came from the strips that Julia has used on her card, but instead of strips I’ve used rectangles. I chose to use Basic Black and Very Vanilla as the colours on my card – nothing like Julia’s really, but I thought there was no way I could even come up with colours that look as amazing as hers! This is so pretty! I love those papers…especially the houndstooth! Lovely card Narelle ,the DSP goes so well with your cute flowers well done!!! This is gorgeous!! Love the black and cream!!! 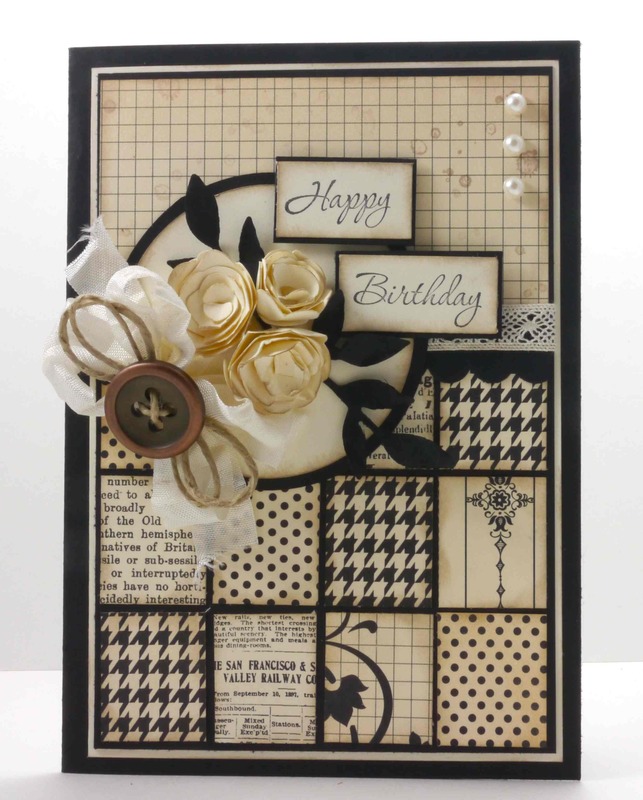 Such a classy card, love the black and cream! Thanks for joining us at CASE Study! 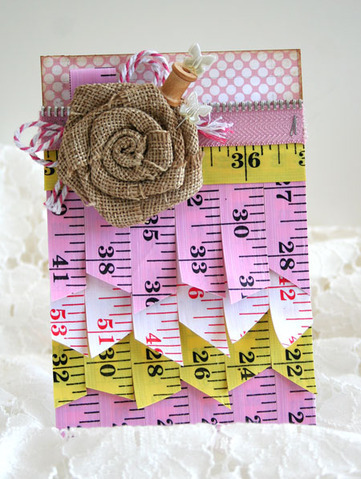 Gorgeous neutral color palette…love the mix of papers, those pretty paper flowers and the delightful bow! It’s a beautiful CASE! Thanks for playing along with us this week at CASE Study!